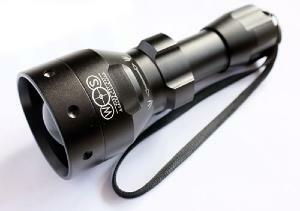 Our BR501 IR LED illuminator is a great addition to your night vision setup. 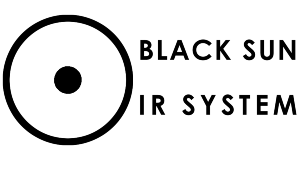 The BR501 IR is fitted with the latest Black Sun Ruby IR System pill. Excellent torch... well made and well done.